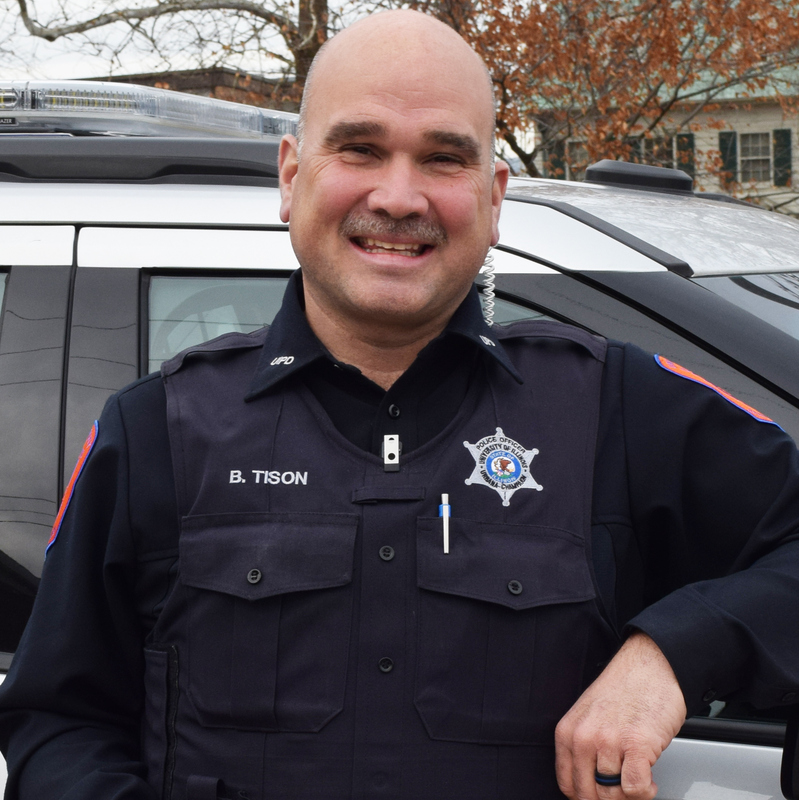 In the last four decades, the number of individuals with mental illness living in a community setting has risen drastically, resulting in increased contacts with law enforcement. Agencies across the country have responded by developing new protocols, hiring social workers, and implementing special response teams. This course is designed to increase officer awareness of mental health disorders and provide effective intervention techniques for handling mental health crisis situations. This training will benefit all levels of public safety, including police officers, corrections officers, probation officers, EMTs and telecommunicators. Please register for this course by June 5.